If you don’t own a song or can’t find the MP3, it will be hard to use a traditional video editor like iMovie to add that music to your video. 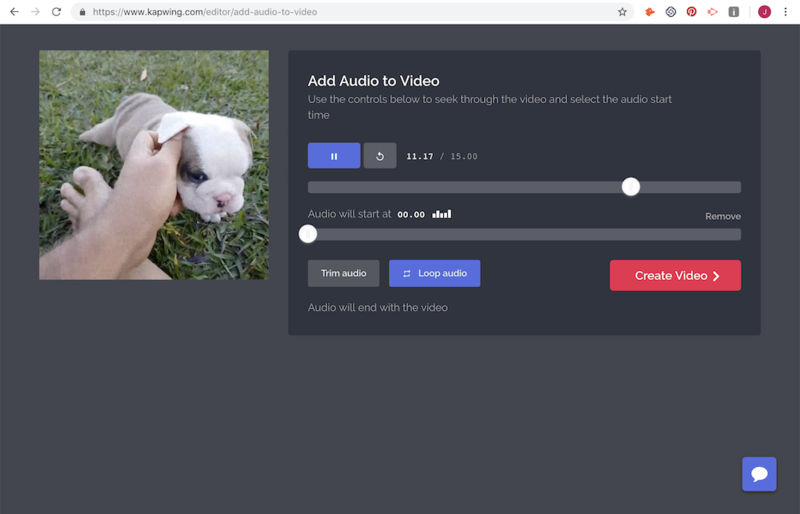 In this post, I’ll give a short tutorial of how to add a YouTube song to your video using a free website called Kapwing. Step 1: Get the music file. If you’re hoping to use a popular tune for a video, you first need to download the MP3 from the YouTube video. Navigate to a free Convert Video tool, then paste the URL of the YouTube video with the soundtrack you want. 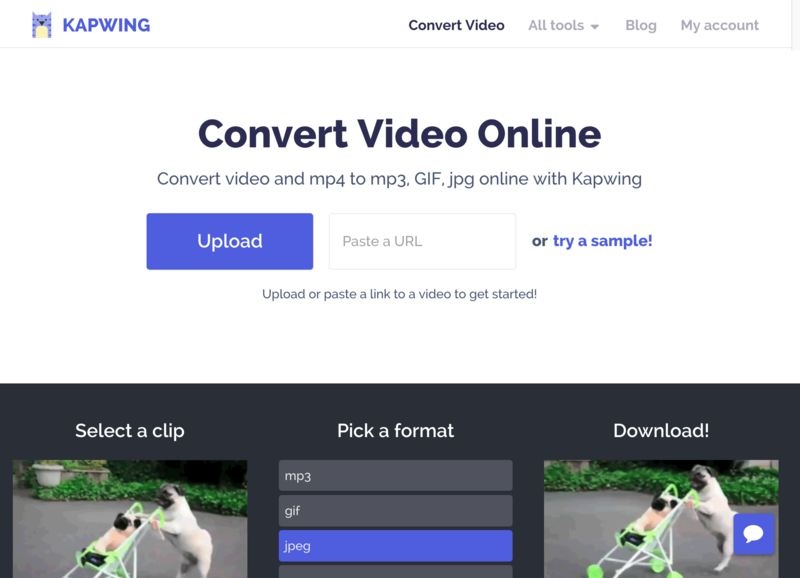 Kapwing’s Convert Video tool will give you an MP3 file that you can download to mix with your video. It’s free, and you won’t need to download any software to use it. If you want to use a song from Spotify, SoundCloud, Pandora, or another music sharing site, first find the song on YouTube to grab the MP3. Open a tool like this Add Music to Video to merge the soundtrack of the video together with your song. If you’re using Kapwing, upload your video or import it from a URL. Once your video has loaded in the editor, upload the MP3 and use the slider to select when in the video the song should start. You can also trim the audio if you want to select a section of the song, like the chorus, and loop the music if it’s shorter than the length of the video. With Kapwing, users have the option to mute the original soundtrack or not. Muting the video’s soundtrack means that your music will replace the video’s audio. Retaining the original audio means your music and the video soundtrack will merge together. If the video preview sounds right, click “Create” to add the music! Users can download their new video to share with friends or on social media. 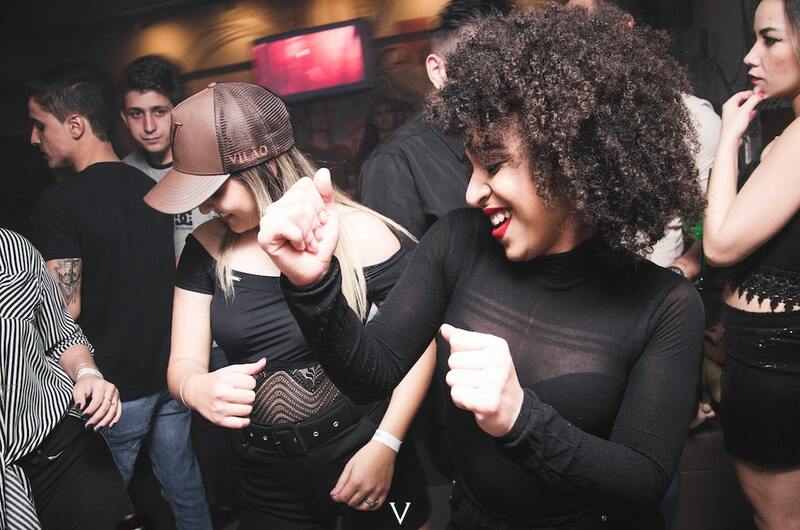 Adding the right music to your video can change its tempo, mood, and energy. I hope that this article helps you add audio to your slideshows, image videos, and memes. Making sure you’re creating a fair use video to avoid copyright violation and have fun! Music adds a new beat – literally! As always, feel free to reach out with questions or ideas over email or on Twitter. I’m looking forward to seeing all of the videos with music that will be created on Kapwing!